I enjoy Historical romance and this is one that grabbed me in the first pages and I did not want to put it down or for it to end. 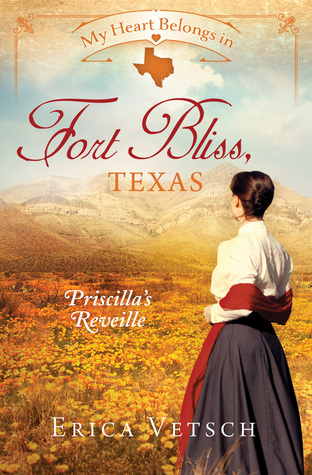 Life in Fort Bliss was hard, interesting and the characters were like family by the end of the book. What a ride! This author packs a lot in between the pages of this book and I certainly will be reading more of her books! 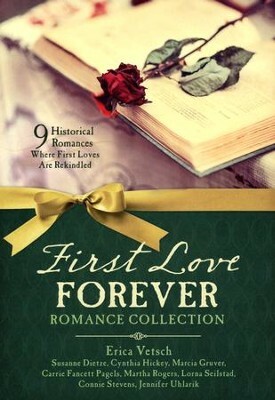 ABOUT THE BOOK: Introducing a new series of historical romances created for readers who love historical destinations. Journey to Fort Bliss, Texas, where a battle of emotions versus ideals is about to be waged. When a high-steppin’ eastern fashion artist, Priscilla Hutchens, swoops down on the fort to gain custody of her twin niece and nephew she is met with resistance by their uncle, post surgeon Major Elliot Ryder, who thinks he knows what is best for them. Who will win the battle? Or will a truce be called for the sake of love and family?